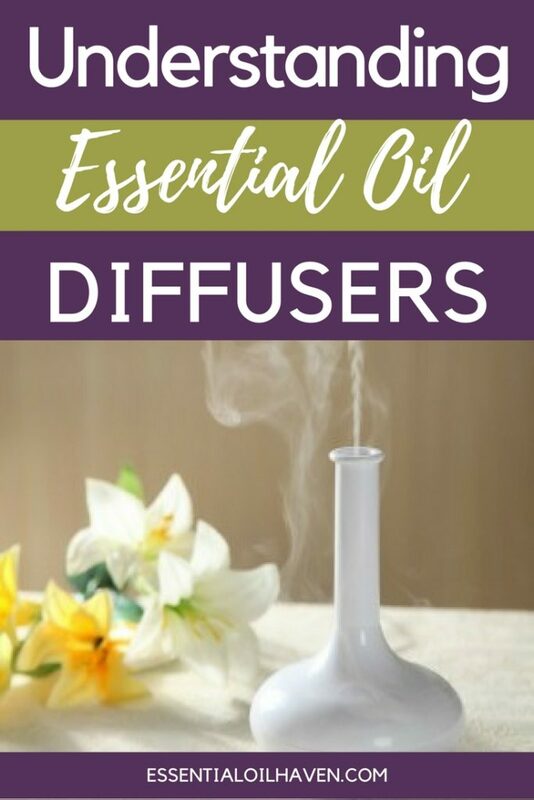 What are Essential Oil Diffusers and what do they do? 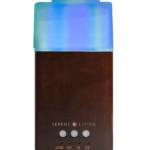 Essential oil diffusers are considered as the harbingers of the essence of beauty and health. 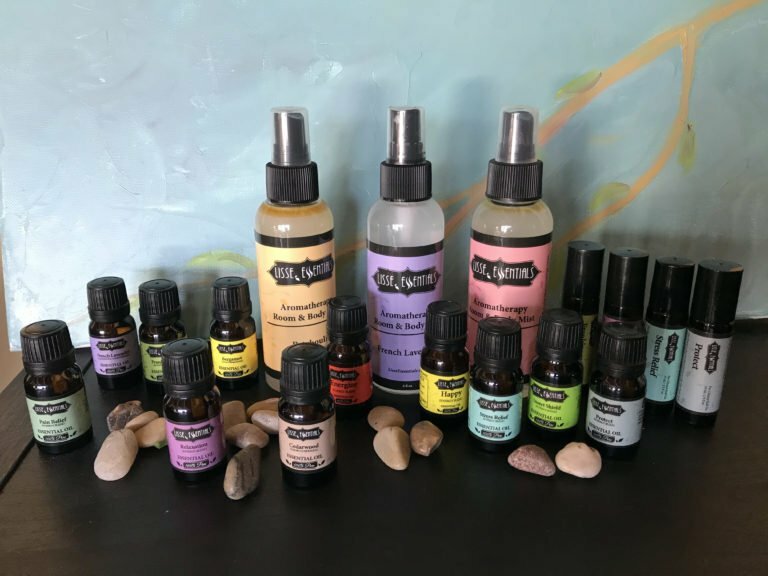 The history of essential oil diffusers can be traced back with the history of aromatherapy, an alternative treatment which uses traditional ways of healing ailments by the use of herbs, inhaled or smoked. 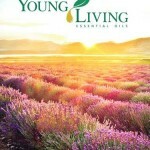 The use of essential oils themselves goes back in time of the ancient civilizations of China, Egypt and Rome. Various essential oils have been used medicinally at various periods in history. 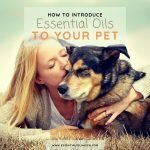 If you’d like to read more about essential oils and what they are, please head over to “What are essential oils?”. Simply put, essential oil diffusers enhance an environment by spreading the fragrance of herbal and essential oils throughout the air. This form of aerial diffusion is one form of aromatherapeutic application. There are different types of diffusers – some of which use heat, others don’t – all of which have their own use and application. In general though, essential oil diffusers serve both the aesthetic and therapeutic purposes of essential oils treatment. 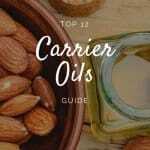 Oil diffusers are produced with as much science as well as art put into them, and the tremendous health and wellness benefits are indeed great. The key as to how essential oil diffusers work, is the term permeation; “to pass into or through every part of”. When you use an essential oil diffuser, all of the little particles get distributed throughout the air, filling your room. While essential oil diffusers may also work using heat and electricity, permeation is widely regarded as the most natural way to diffuse oil. 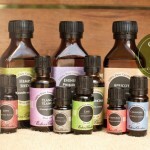 What is important is that essential oil is used as the prime ingredient of aromatherapy. Researches have shown that the scent of essential oils enter the brain to stimulate it and create a high sense of wellness and physical as well as psychological health. Essential oil diffusers have four main classifications, the nebulizing diffusers, the humidifying or ultrasonic oil diffusers, the evaporative diffusers and the heat diffusers. Nebulizing diffusers work similar to your basic perfume atomizers. 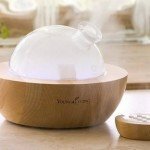 Often recognized as the best form of oil diffuser, nebulizing diffusers place the essential oil into the space of the environment in the form of droplets. 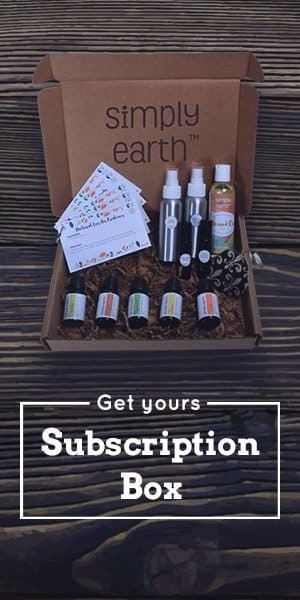 It is highly recommended, of course, that essential oil diffusers must be used with timers which will automatically turn them off and on so as not to waste unwanted spread of the essential oil’s healthy fragrance. The ultrasonic diffusers are oil diffusers which use electric current to cause a disk instrument to emit a vibration which will cause the spread of essential oil microparticles into the air. 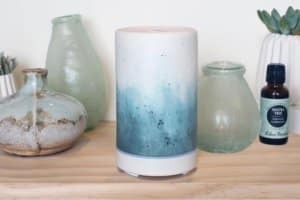 This type of oil diffuser creates a mist that is very suitable for an aromatherapeutic environment because they are a cold mist diffuser. 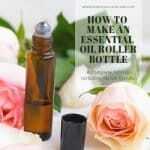 No heat is applied to the oil, keeping esssential oil’s healing properties intact. 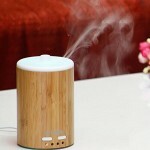 It is probably the most popular type of essential oil diffuser today. If nobody says differently, you probably have an ultrasonic diffuser. Evaporative oil diffusers are basically wind-blown diffusion of the essential oils. This, of course, is a highly-controlled process. 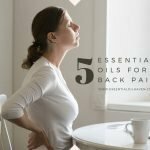 There is a fractioning of the essential oils which may cause the diminishing of the therapeutic properties of the essential oils. Aromatherapy cannot be maximized sufficiently with the use of evaporative oil diffusers. Heat diffusers are units such as candle burners (shown on the right). 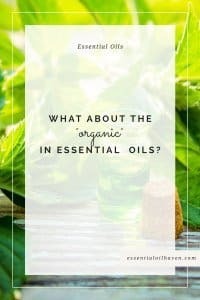 They cause the essential oils to evaporate quickly and may not be able to maximize the potential of the essential oils being used for aromatherapy. However, this type of heat diffusers makes it a little bit more economical as well as more silent to use essential oils, compared to essential oil diffusers using electric charge, such as the ultrasonic devices. 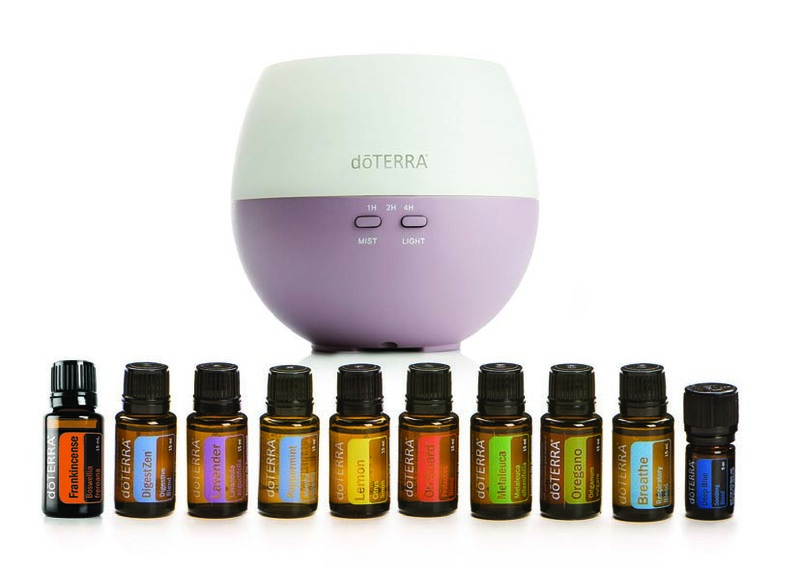 One important note about essential oil diffusers is that, in general, they are exceedingly better than the traditional use of candles for essential oil diffusion. 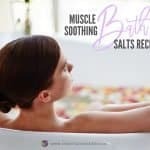 It is so because candles tend to drown the fragrance of essential oils with their own wick-based scent. 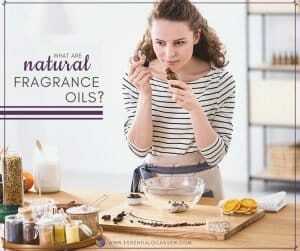 Thus, it will be defeating the spread of the scent of health and beauty benefits of essential oils. Among the three types of nebulizing diffusers – Economy, Well & Jet and the Advanced – the economy oil diffuser has the lowest air pump power of 2.13 psi. 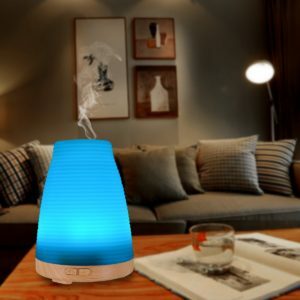 Nebulizing diffusers, however, have more oil capacity than the two ultrasonic oil diffuser types – Classic ultrasonic diffuser and the Whisper Misting diffuser. 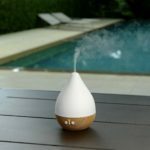 Evaporative essential oil diffusers can be categorized as Fan-user, battery operated, and personal aromatherapy use while the heat oil diffusers can be classified as Autoscenter and Scent Balls. Clay pot oil diffusers – have oil that permeate the container and diffuses the aroma in the air. 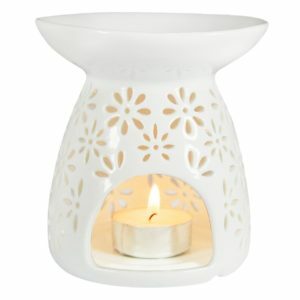 Electric oil warmers – similar to oil diffusers called the tea light. Tea light oil diffusers are mostly made by ceramic or ceramic glass. Fan diffusers – used differently because a fan is used to blow and regulate the spread of essential oil mist in the room. Lowe’s – ultrasonic essential oil diffuser which is of the silent-type and very economical. It’s easy to clean but it is rarely on sale or bargain counters. 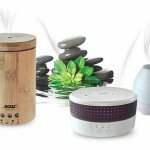 Well & Jet – nebulizing essential oil diffuser which has high aromatherapeutic tendencies but is a bit noisy. However, it has a good control mechanism for the flow of the scent as well as the ease of combining oils in its nebulizing nodes. The downside of Well & Jet oil diffusers is they have unaesthetic tubes and user will find difficulty in changing essential oils. Lotus – ultrasonic essential oil diffuser which is nearly quiet and so easy to wipe clean. It has an automatic shut-off system, timer and is aesthetically alluring. In order to understand essential oil diffusers better, we also need to understand how they work and the benefits we can derive from them. Whether for the beauty or for the wellness benefits, whether nebulizing or ultrasonic essential oil diffusers, they are truly here to stay and spread the wonderful fragrance of aromatherapeutic essence. * Prices as on Amazon.com at the time of writing and subject to change without notice. Please check Amazon.com for most current pricing information. An essential oil diffuser is simple to use and can be put in the bedroom, living room or in any living environment where you could relax. 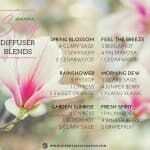 These diffusers offer many different health benefits in an incredibly low price. You can also locate brand new and slightly used diffusers in internet marketplaces. 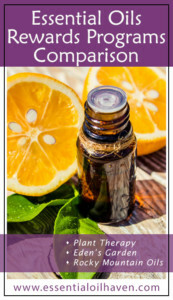 Essential oils could be toxic if taken orally and shouldn’t be swallowed. 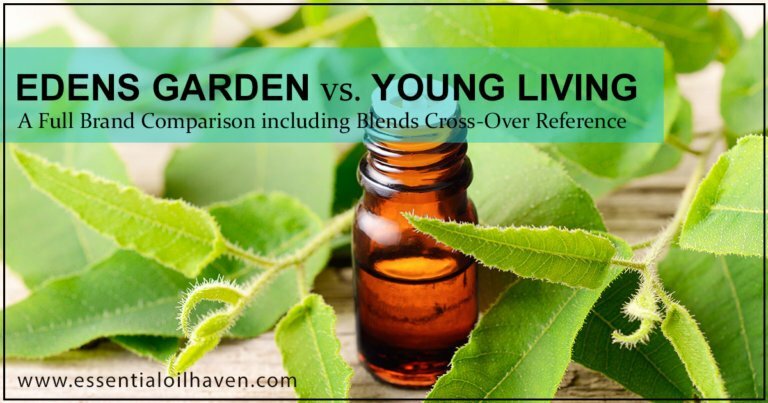 They are very potent and they must be diluted in a lotion or carrier oil before you can safely use them on the skin. Diffusers offer a fantastic middle ground, as only water is required to mix in with the essential oils.